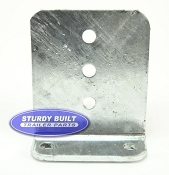 Bunk Bracket supports for your Boat Trailer come in several styles, each with its own function and purpose. Check out these styles in swivel top bunk bracket, vertical L-shape bunk bracket, and vertical bunk bracket to replace your existing or to add to your boat trailer. 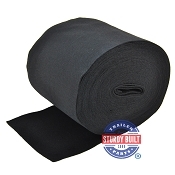 We also have Mounting Boat Trailer U-Bolts and Trailer Bolts available for mounting your Bunk Brackets to your trailers crossmember and mounting your bunk boards to your Bunk Brackets. 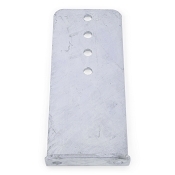 These are High Quality Hot-Dipped Galvanized and Aluminum Bunk Brackets. With the Bunk Brackets we have available below you should be able to outfit nearly all brands of trailers. 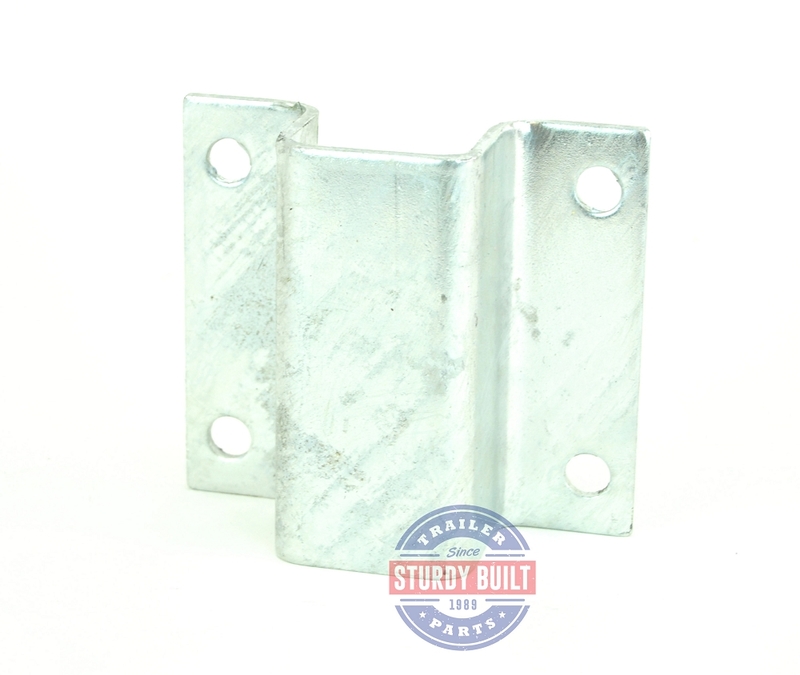 These Boat Trailer Bunk Brackets come in Aluminum and Hot-Dipped Galvanized for maximum corrosion resistance! 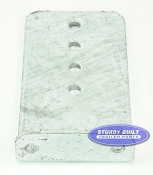 The Mounting Bolts and U-Bolts that we have available come in Stainless Steel, Hot-Dipped Galvanized, and Zinc Plated. 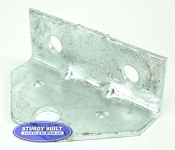 Sturdy Built boat bunk trailer brackets are hot-dipped galvanized for strength and durability. Besides being strong, these brackets and accessories will resist rust and corrosion - a must in an aquatic environment. We offer many varieties of brackets including the L-type bracket - used to adjust the height of the bunk boards on a trailer, swivel top brackets – to support the correct angle of bunk boards, trailer hat brackets, vertical bunk brackets and a number of other brackets in varying sizes. 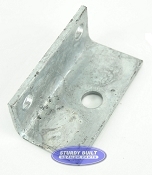 These brackets are ideal for replacing old, worn, rusted or corroded brackets or for changing the style of bracket currently on your trailer. 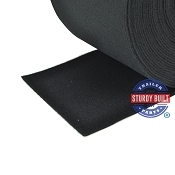 In addition to the brackets, Sturdy Built also offers accessories such as u-bolts and lag screws. 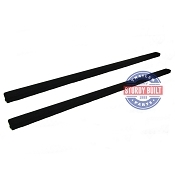 These products are made to fit the new brackets and we offer 1-1/2 inch lag screws and several u-bolt sizes to ensure a good fit.